If it's Eyecare or Eyewear - WE CARE! We take the time to get it right. Choosing the right eyewear is personal. It's an individual decision, you'll have individual requirements. Here you'll see an expert and we'll make it a nice experience. 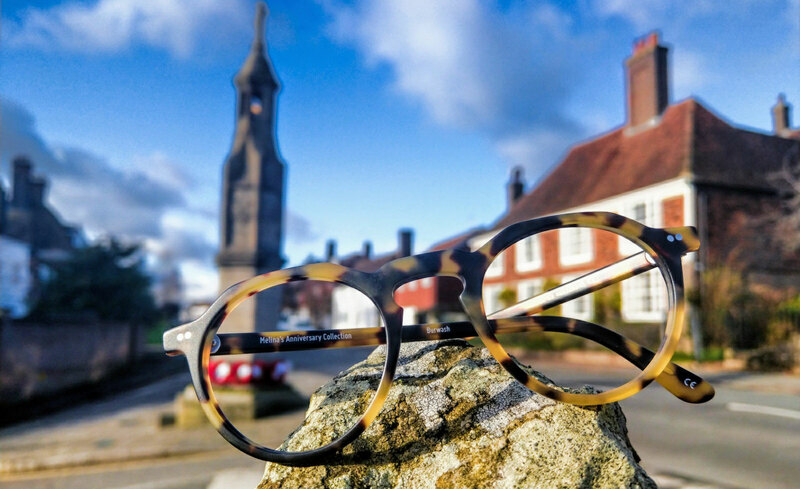 Finding the perfect solutions for all your eyecare needs is as simple as stepping through the doors of our practice in Heathfield. We pride ourselves on making eyecare easy, stylish and affordable, whether you're seeking frames, contact lenses, sunglasses or just a check-up. We have three consulting rooms, disabled access and are registered to provide NHS eye examinations where eligible. Pop in to our premises in High Street to make an appointment or to just browse and see what we have to offer. An eye examination is about more than just measuring your vision. A full examination will also check for eye conditions such as cataract, glaucoma and macular degeneration. A fantastic way of looking after your eyes and receiving great value from your local independent Optician. Our mission statement - the accurate delivery of comprehensive eyecare to everyone, and the preservation of vision. We offer a full range of contact lens services to suit your specific requirements.